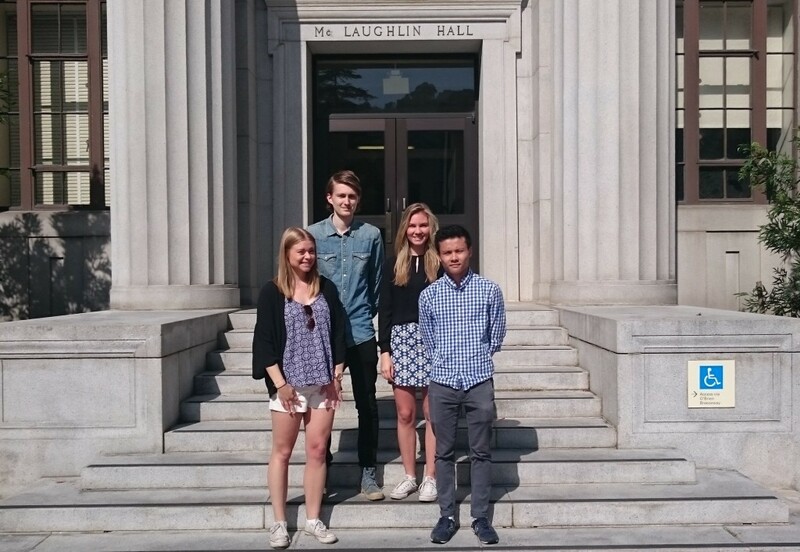 During the summer of 2015 four students from Chalmers University of Technology in Gothenburg (Sweden) will participate in an academic exchange program with Stanford University and UC Berkeley. The students will spend 10 weeks in Silicon Valley, California. In addition to their University studies, the students will conduct a market analysis for one of the tools that Sigma Technology has developed. Alexander Fastberg, Rebecca Härkönen, Minh Bang Nguyen and Agnes Söderholm have recently received their Bachelor’s degrees in Industrial Engineering and Management at the “Industrial Economy” faculty of Chalmers University of Technology. While pursuing their Master’s degrees, the students will take the course “Success Factors in High Technology Management” as well as “Modeling and Design of Organizations” at Stanford University and UC Berkeley. The market analysis that the students will do for Sigma Technology focuses on the Quality Monitor (methodology and tool). The Quality Monitor methodology and its metrics have been developed by Sigma Technology in collaboration with Linnaeus University and a market-leading Telecom company. The Quality Monitor tool is developed by Softwerk. At the program end, the students will report the results and run a final presentation. With both a comprehensive and thorough information quality model and an intelligent analysis tool, Sigma can now measure and analyze product information and provide a figure that represents the quality of the product. The model can be tuned on each measurement point, allowing it to adapt to different industries and customer segments. The analysis tool can be used to analyze the results on different measurement points, while comparing different parts of the product information library, documents, and versions of the library. With this information, we can analyze quality trends, effects of improvements, and the quality of information coming from different sources.